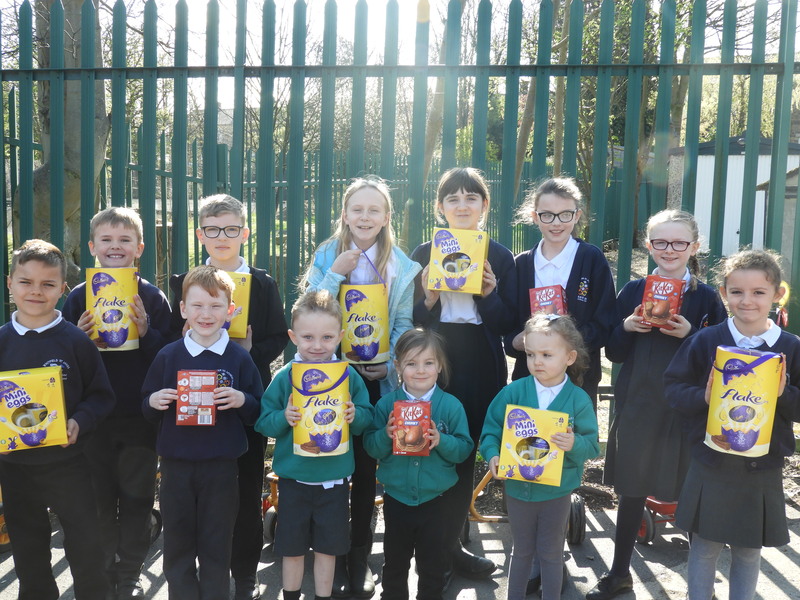 Congratulations to the winners of the egg decorating competition. There was a huge amount of effort put in by everyone who entered. EYFS – Dillon, Minnie and Erin. KS1 – Ella, Mason and Lewis. LKS2 – Archie, Nieve and the creator of ET. UKS2 – Kitty, Emily and Layla. A big thank you to Tesco Express in Hadfield, who donated the prizes.